Property owners have a duty to make sure their premises are free from defective conditions or hazards that could cause harm to individuals entering the property. Inadequately maintained property, insufficient lighting and inadequate building security or staffing are all common instances that can and do often lead to injury and even death. Fortunately, the law allows injured parties the right to legal recourse and recover compensation for such harm. At Lloyd & Hogan, we can help. 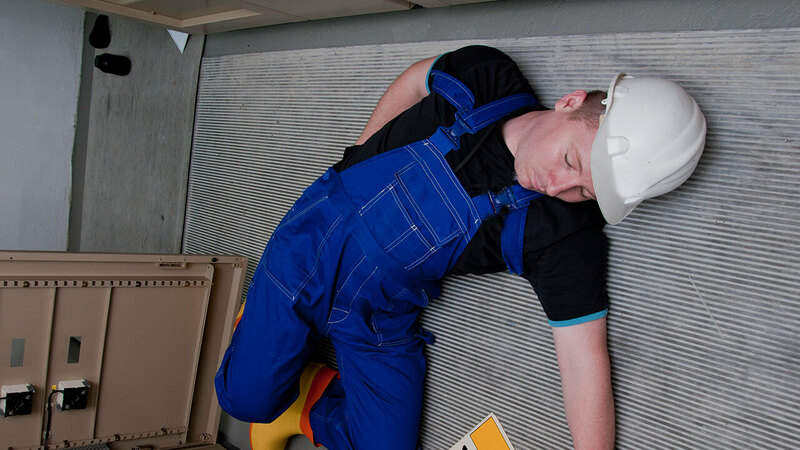 We aggressively represent residents in and around Birmingham, Alabama, who are seeking compensation for injuries suffered in accidents resulting from property owner negligence, including slip-and-falls. Together, our attorneys have more than 100 combined years of trial and settlement negotiation experience, including a wide range of property negligence and other personal injury claims. Such extensive experience has allowed us to fully grasp the intricate areas of the law, the procedures involved and what’s needed to obtain the compensation for our clients. Whether you sustained injuries in a parking lot, restaurant or hotel, we have the knowledge to help you recover. Contact us at 205-969-6235 to discuss your case in further detail. We offer free consultations. If your injury prevents you from coming to our office, we are happy to come to you or arrange for an alternative meeting location.